Hello, hello, everyone! Welcome to the very first post of 2016. Yes, I know this is very late but I do hope you'll forgive me! Towards at the end of last year, I lost motivation to write and I just didn't enjoy it at the time. But now that it is a new year, a new blog makeover, I have been feeling a lot more inspired and have gained motivation to write and perhaps even post videos again on Youtube once I have ordered the right lighting. We'll see, we'll see! 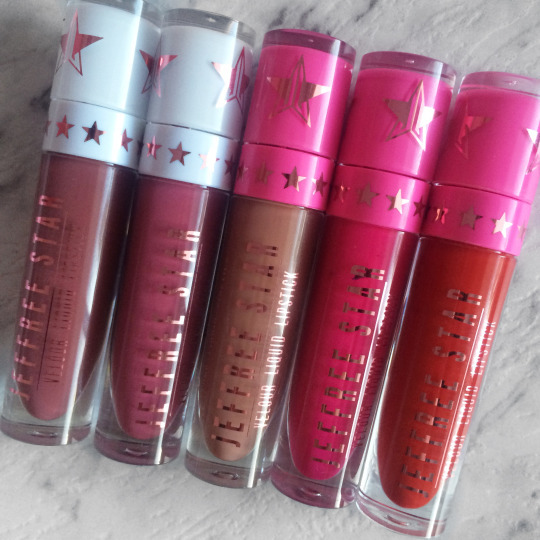 So, in this first 2016 post, I thought I start off with an review of my beloved Jeffree Star velour liquid lipsticks! Any makeup lover or frantic would probably already heard about Jeffree Star but in case you're new, I got your back girl, here's a little background on Jeffree Star. 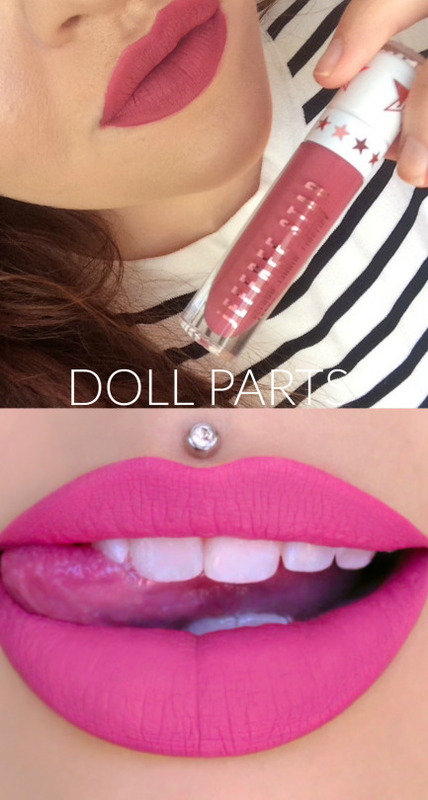 Jeffree is a very well known Makeup Artist and Fashion Designer (as well as a singer/songwriter), he has launched his own cosmetic brand and label called 'Jeffree Star Cosmetics' and released his eccentric range of liquid to matte lipsticks in 2014 and since then, it has been a huge raging success and still is! 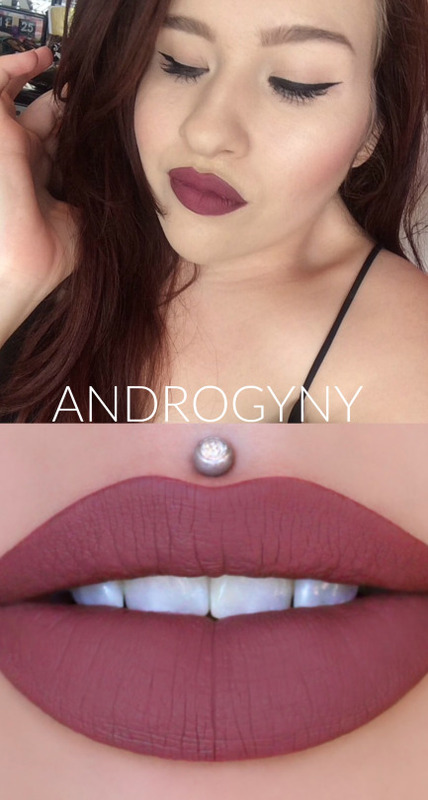 When I first purchased his lipsticks, you could say I was very eager to try them out. When it came in the mail, I rushed to the mailman and ran back in the house and applied it on my lips straight, even though I wasn't going anywhere that day and I was still in my pj's. Priorities, right? The formula and the pigmentation were lovely! 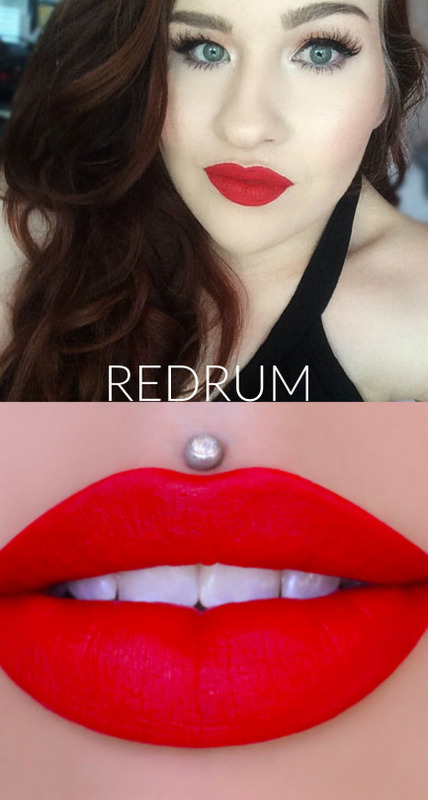 It felt so light/non-drying on the lips and was extremely long-wearing which is perfect when you're lazy like me and you don't really want to touch up a million times during the day. The scent? It didn't really have too much of a scent personally to me, maybe a tiny bit of 'vanilla'. 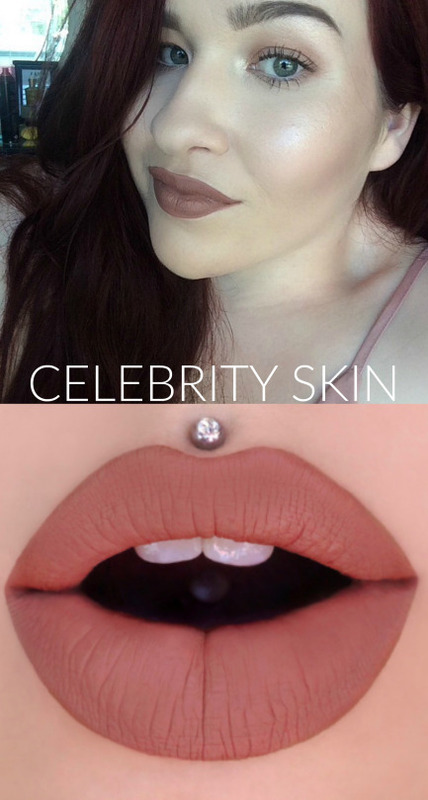 However the 'Celebrity Skin' shade, its formula have stated that it has a 'Rootbeer' fragrance added, which I'm not a massive fan about. But I can get over it because that how much I love the lipstick. 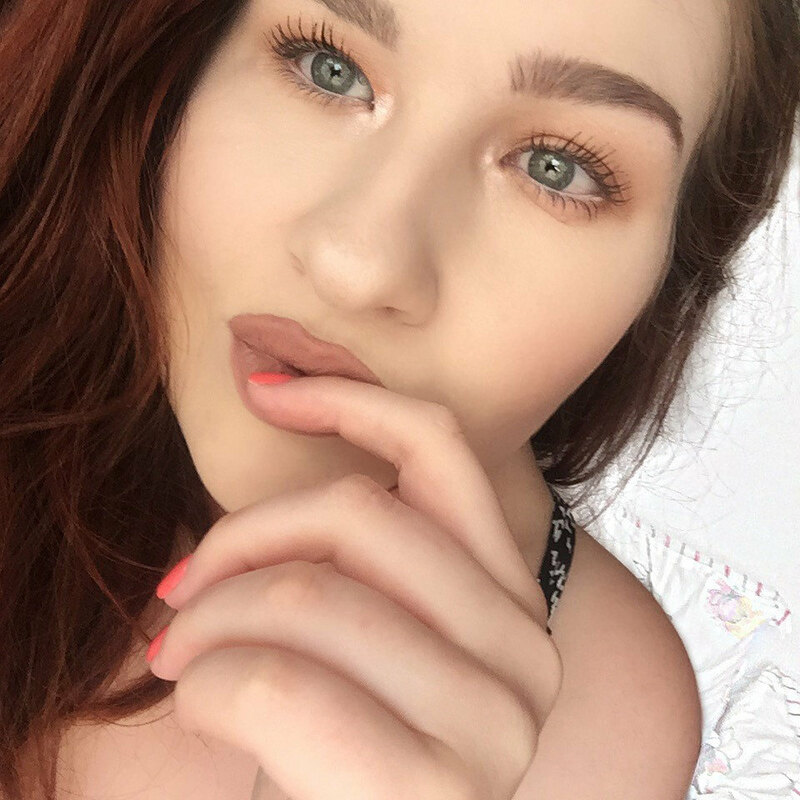 The shades I have purchased over time are, 'Doll Parts', 'Celebrity Skin', 'Prom Night', 'Redrum', and 'Androgyny'. 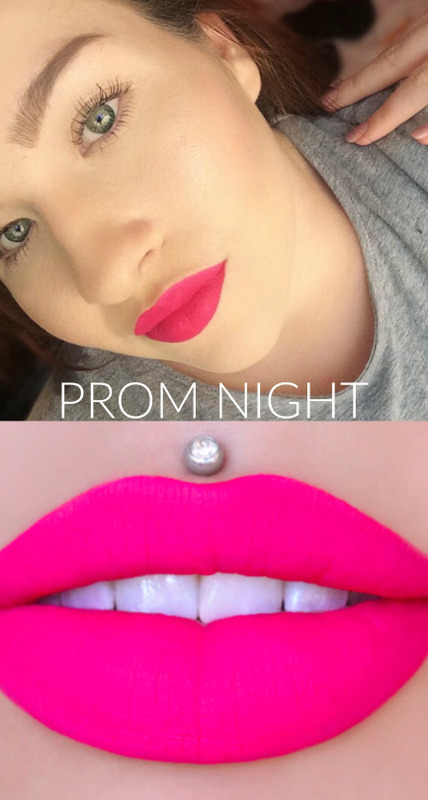 I have included swatches that were found on his site vs real life swatches in the form of selfies. I have quite fair skin (to give you an idea, NW10-15 by MAC) so these colours would appear a little differently than it appears on the site swatches. I think these products are amazing and completely worth the price at $18USD/$23AUD. I can't wait to purchase more colours from his range! He has new metallic liquid lipsticks and highlighters coming out sometimes this year which I'm SO excited for! 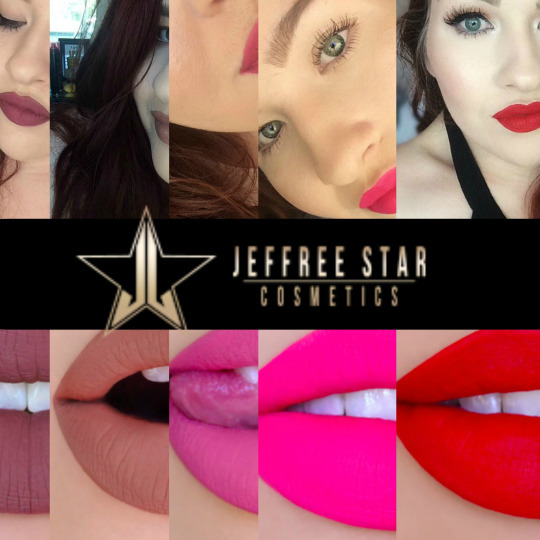 I hope you enjoyed reading my review on Jeffree's Star lipsticks, as you can tell, I'm a huge fan, and I highly recommend checking them out if you haven't yet!